Microsoft Xbox One wants to be your everything and run your TV, your Blu-rays, your streaming, your music and certainly your video games too. With NoteBurner M4V Converter Plus, you can even watch iTunes movies on Xbox One. The new Xbox enjoys increased attention recently while the release date is approaching. It will inevitably be compared with Sony PlayStation 4. Despite that Xbox One is a beast of a games console which is capable of running beautiful games, it can also serve as a media player which runs on your high-definition TV. ITunes Store occupies 60% market share in video transaction. If you have ever downloaded, rented or purchased movies from iTunes Store, you must know that the downloaded M4V videos cannot be read properly via other media players but iTunes and Apple devices. It is the DRM protection that preserves the exclusiveness of iTunes videos. 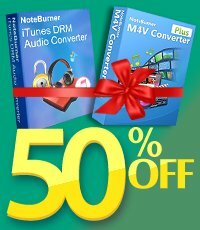 NoteBurner M4V Converter Plus (For Mac & For Windows), which acts as a practical iTunes movies to Xbox One converter, showing its speciality in removing DRM protection. With the advanced built-in DRM remove technology, it is able to convert protected M4V video files to conventional and unprotected videos and allow you to play the converted video files on Xbox One. Guide: How to Convert iTunes M4V Video to Xbox One? The first thing you need to do is to import the videos you have downloaded from iTunes Store to the program. Click the "Add Movies" button on the upper left and choose the video you need to convert in the pop up dialogue box. 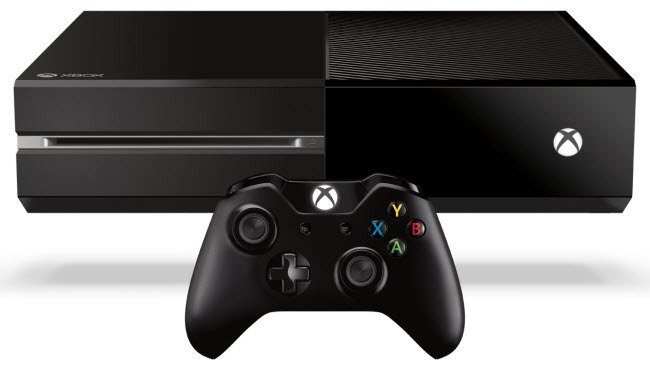 The new Xbox supports 4K resolution (3840 × 2160) (2160p) video output. You can choose a preferable format in output profile for conversion. NoteBurner iTunes Video to Xbox One converter provides flexible options to customize the output video file. You can change the video codec, bitrate, size or even clip the part you need to convert. After you confirm all your settings, it comes to the last step. 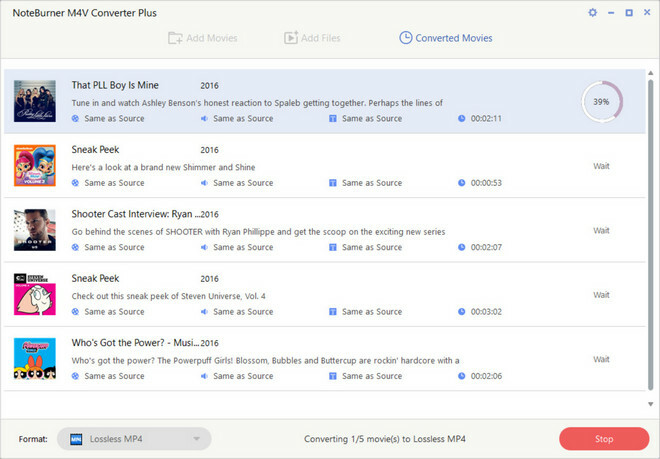 Now you can press the "Convert" button to start converting M4V iTunes movies to Xbox One. It will not take a long time before it finishes conversion. 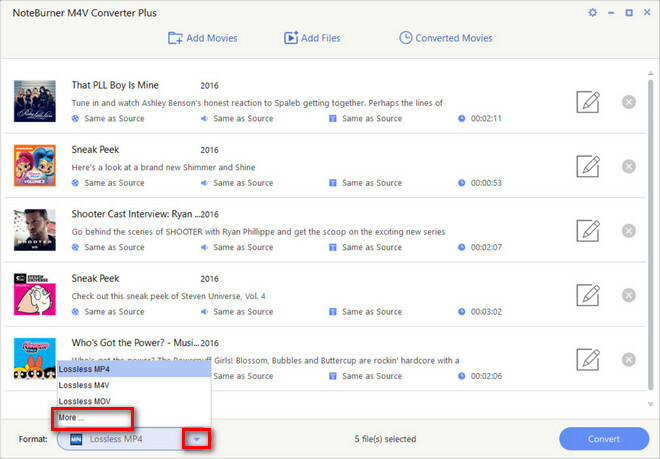 Transfer the output video file to Xbox One and now you can enjoy iTunes movies on it!